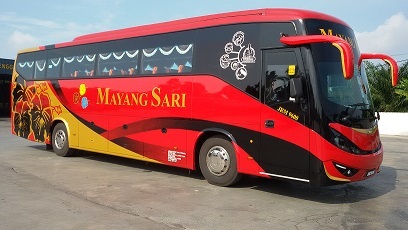 Mayang Sari is one the well established bus company in Malaysia. Their HQ is based in Muar Johor. Mayang Sari has strong coverage of bus services especially between Southern Malaysia and Kuala Lumpur. 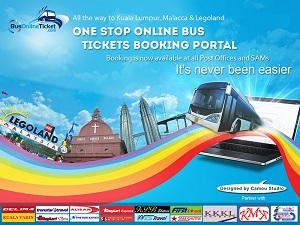 Few of their popular bus services are Muar to Kuala Lumpur, Johor Bahru to Kuala Lumpur, Melaka to Johor Bahru etc. Recently the group has expanded new bus service for Kuala Lumpur to Kuantan.